Food served 12-3 and 6-9.30. 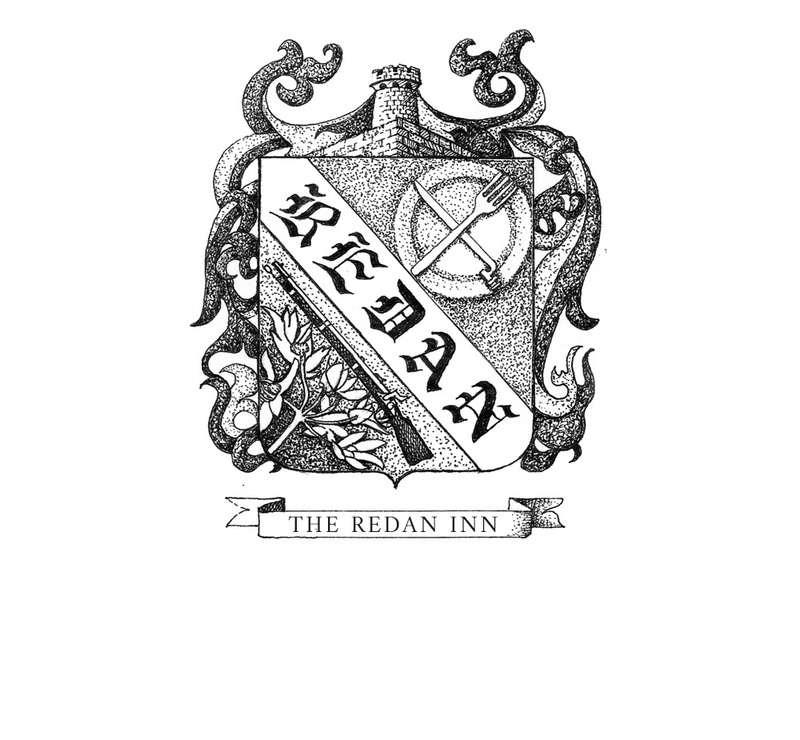 Tucked away in the village of Chilcompton, the historic but tired Redan Inn is undergoing something of a transformation. 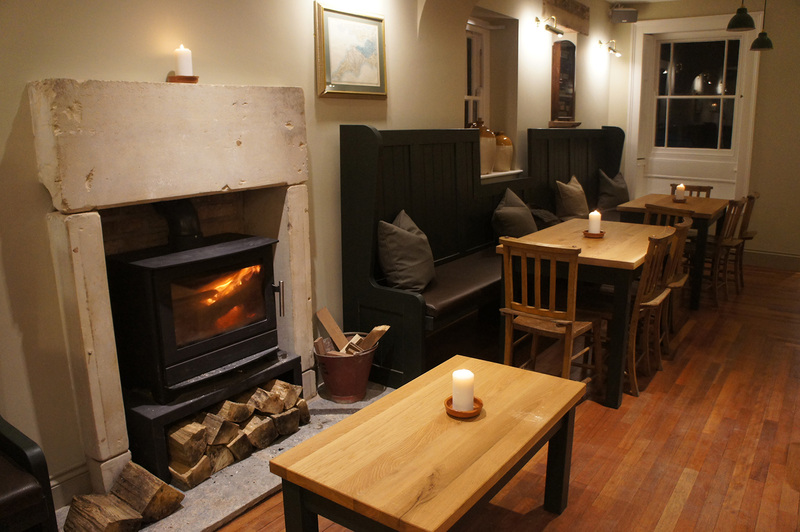 Under new ownership, the Team behind Award winning pub restaurants The Pumphouse in Bristol, and Long Ashton’s The Bird in Hand have renovated and reinterpreted the village local into what will be an exciting and fresh addition to the village. Fantastic food, the creme brûlée with rhubarb was a particular favourite! 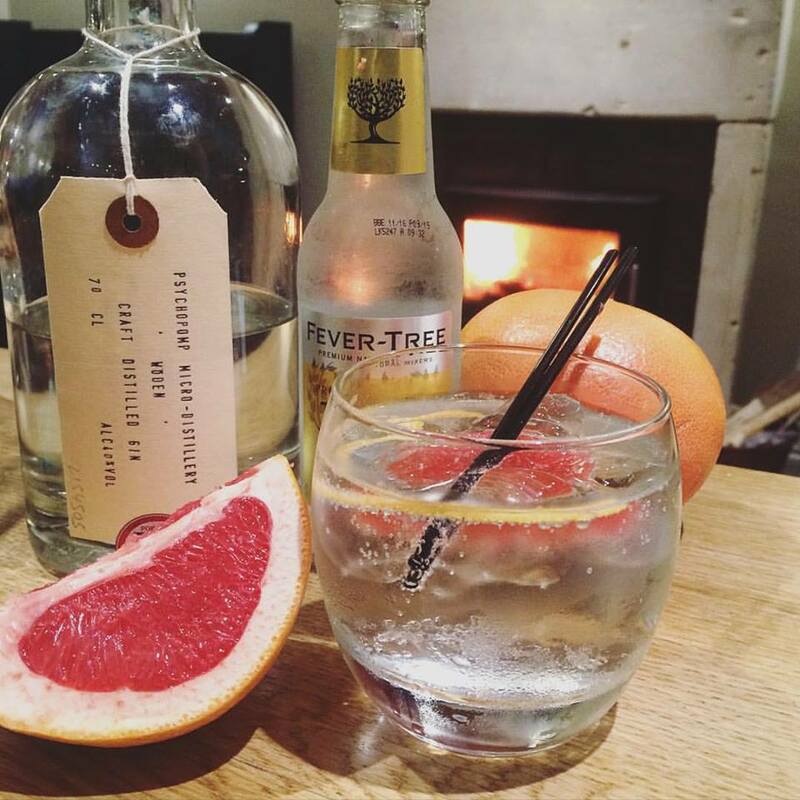 Very friendly service and a lovely atmosphere. We will definitely be coming again. Food was delicious, staff were obliging. I was absolutely disgusted yesterday after being led to believe it would be special coming to The Redan. We waited nearly an hour for our starters, and the mains weren’t much faster, whilst seeing the kitchen staff whipping each other with tea towels and messing around whilst we were starving! The food was nothing special at all with no flavours! I could have got a better meal at The Purnell Sports Club in Paulton for a hell of a lot less! £105 out of pocket for a meal I wouldn’t have paid £10 for!! Wonderful service and food. I will definitely return. Great food an service as usual. Chilcompton is lucky to have somewhere like this to ear and drink. Superb food and brilliant service. Well worth the little bit extra you pay to have a real chef cook you food. Excellent value for money and the service was good too. As usual, tasty and well seasoned vegetables - sprout tops, red cabbage, underdone roasties, cauliflower cheese (£3.50 extra); beef and pork tasty but very fatty (i know it's a fatty cut). The food main course was very slow to arrive - we waited 30 mins after our starter. The pub wasn't that busy, but we were not told that there would be a delay and we had been asked to vacate our table in 90 mins. Wine and beer well kept. 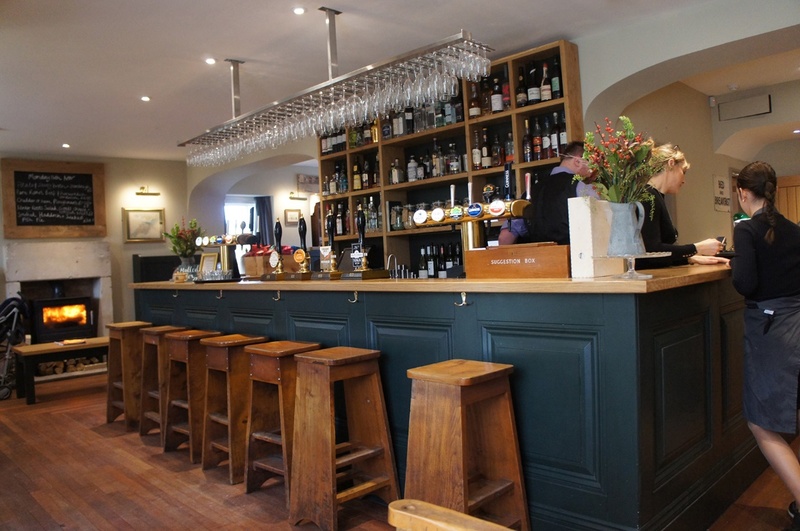 Lovely staff, lovely pub and fantastic food! We did have to ask our waitress 3 times for water for the table, she did not tell us about the specials, and we had heard that something was not available, again we had to ask. Later we had a waiter, he was much more knowledgeable and efficient. She was very pleasant, but maybe a bit more training. The food was amazing and the menu is interesting and different. Amazing food and service, would definitely recommend - thank you! 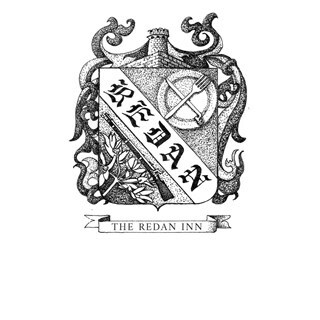 I love the fact I can eat 3 delicious courses at the Redan and not feel over full. Too many other places confuse the amount of food with the quality. 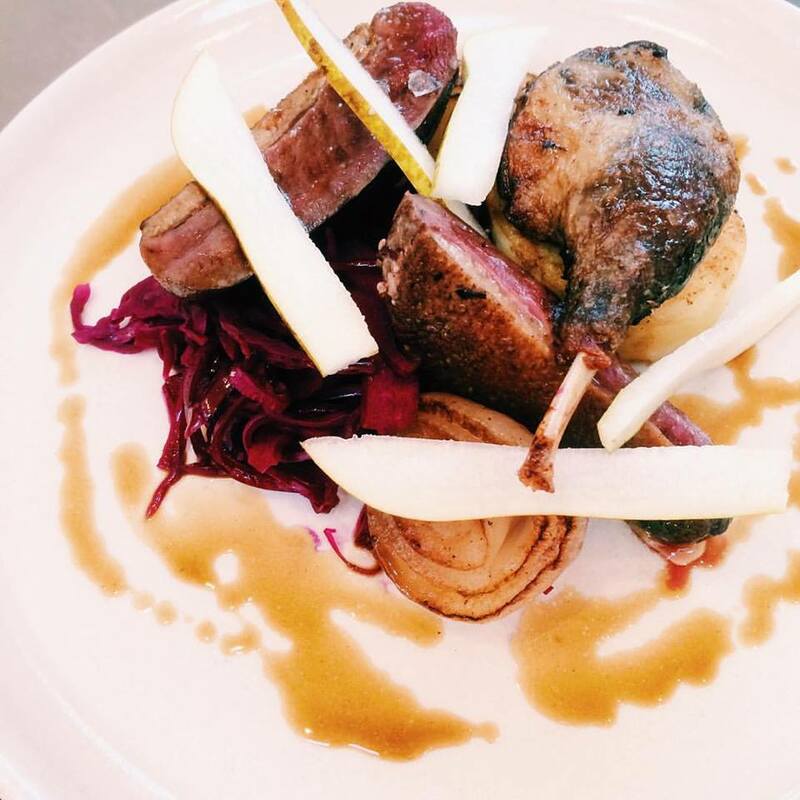 The Redan chef cooks imaginatively with excellent ingredients.